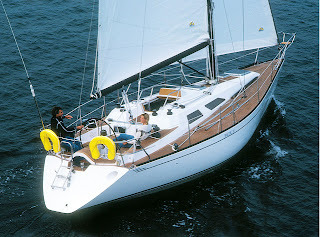 We have still about a week left before we should start our sailing journey towards Sweden and the High Coast. 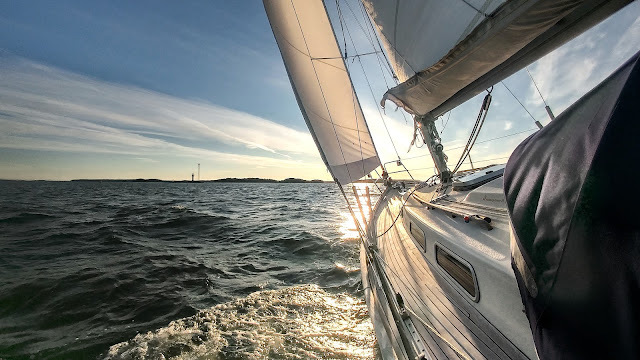 Actually, the boat will be first sailed to Kustavi, which is about 40 nm north from our homeport, in the beginning of the next week. This way the boat will be in a better location when we actually cast off after the Midsummer celebrations. So during this weekend and the beginning of the next week, we will be busy for making the final preparations. There is still a plenty of stuff that needs to be loaded into a boat including most of the food, the liferaft and the inflatable dinghy. Hopefully the most important maintenance and repair issues are now done in the boat. Lately, I have been fixing the anchor windlass and the toilet. Yesterday when checking the anchor chain, I noticed that chain gypsy of the windlass was jammed. Actually, it turned out, that the outer clutch cone was stuck, but fortunately it loosened after spraying some lubricant into the gypsy. Also the toilet has given me a hard time, since it has been leaking after the launch. I thought that it was (only) leaking from the drain plug, so I changed the worn-out O-ring. Unfortunately, this did not stop the leak, so I looked more closely and found some cracks under one the mounting bolts. I decided to fix this leak with Creeping Crack Cure penetrating sealant. I added the sealant multiple times in about 30 minutes intervals. At least this fix was efficient in stopping the continuous leak, but I might also add a plate under the mounting bolt to spread the load. Hopefully this fix will be enough for this season, but we might have to add the toilet to the list of items that need to be replaced during the next winter. The outer clutch (red coloured on the pic) was jammed. The clutch was removed and greased. I did not dare to open the windlass further, since it is now working. Cracks under the left mounting bolt. 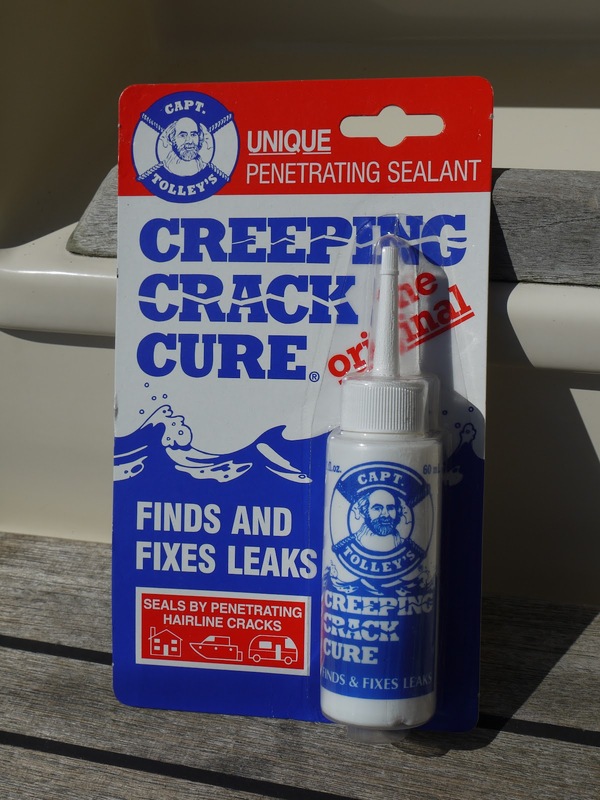 Creeping Crack Cure finds its way into hairline cracks.